Axis Of Oversteer: Group 52: the Rat's still where it's at. Group 52: the Rat's still where it's at. If you don't know the Rat then you don't know Jack, but if you ever do get to run with Group 52, the east coast's best, expert only, invitation only, open track club you will have know Jack. We talked about Group 52 before here, it's where you go when you've had enough of the various car club "driving schools" and you are grown up enough to be fully at ease on track and just as good at looking ahead while keeping an eye on the mirror so you don't panic when 600HP (OK fine, 450) crashman trucks roar inches from you into a braking zone. It's all cool, everyone there is (mostly) in total control and (generally) an adult. I've now been to quite a few of these events and every time I'm amazed at how well having essentially a single rule (don't be an a-hole or you'll go home and never return) works. 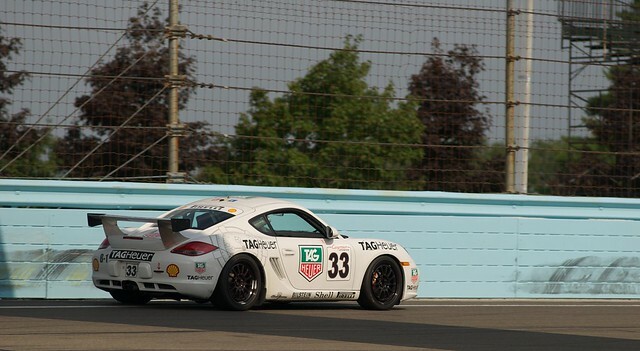 It was my first time back at Watkins Glen since the catastrophic engine explosion in my MCoupe exactly one year ago and I was happy to see that despite year old track tires I was able to do a few laps in the 2:12 range, the same as with the old expired S54. I did however have some issues...again with a leaking differential which kind of ruined my first day. But, I ended up fighting the urge to quit and the diff problem was resolved. That interesting issue and how it was resolved in my next post. It was also interesting running the "Short course" for the first time. Having that long straight after the outer loop sure puts a different prospective onto "turn 10" (which becomes turn 6, I think). Here are a couple of rather slow I'm afraid, laps right before I was black flagged for leaking diff oil...again. Group 52 is by invitation so by all means I encourage you to seek someone who can recommend you (including us). Remember though that those who sponsor are responsible for your actions and will also be sent home if you mess up. Not an issue if you are ready. How good do you have to be? hmmm let's say that if you can drive a Mini Cooper S around the Glen like this guy you will be fine! not happening anytime soon, but i hope to be good enough to be able to join this esteemed group one day!